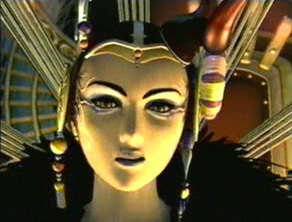 Limit: Ice Strike At first, the characters know Edea as an evil sorceress trying to dominate the world. 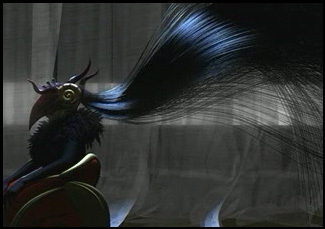 She was hired by the Galbadian government as an ambassador, but instead she killed the president and sent out monsters. Your party is sent to assassinate her. 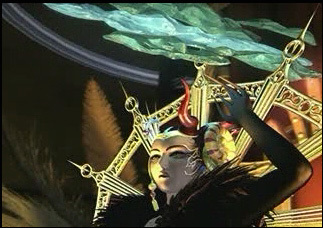 Your plan fails, because Edea uses her magic to protect herself. 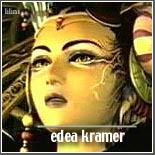 A little later into the game, you discover that Edea is married to... Headmaster Cid?? Well, it turns out that she was not always an evil sorceress. Before that, she was the kind Matron of her orphanage on Centra. 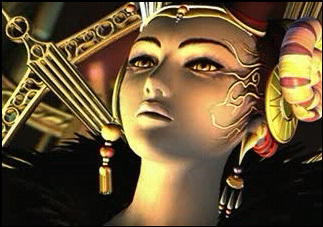 At her orphanage were Squall, Quistis, Zell, Selphie, Seifer, Irvine, and Ellone. 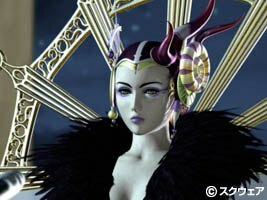 One day, a mysterious sorceress (who, as you find out in the ending, is Ultimecia) comes. 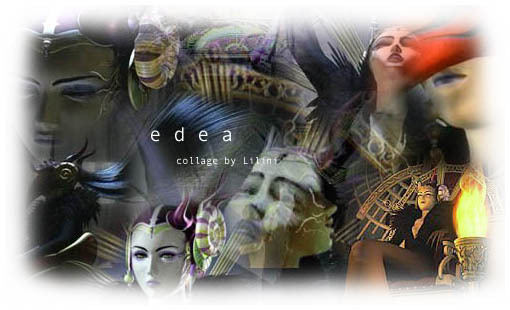 She cannot die unless she gives her powers away, so she offers them to Edea, who accepts them. 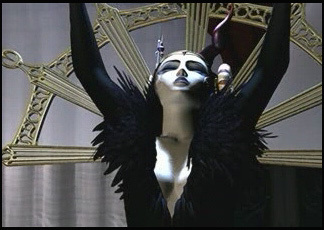 Edea is still not evil, but later Ultimecia takes control of her. 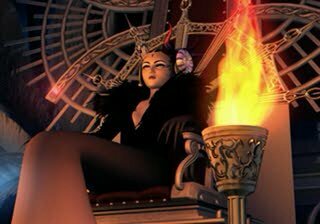 After defeating Edea for the second time, Rinoa unknowingly takes her powers and Edea regains control of herself. 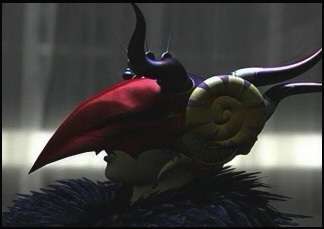 Soon Edea will join you, but she's not very good and she's just going to leave and go back to the orphanage anyway.